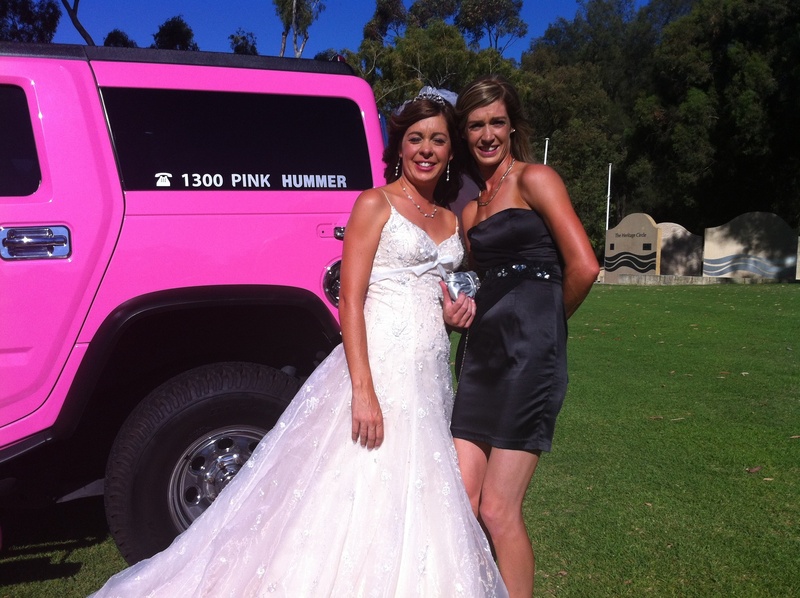 Whatever you are doing or wherever you are going Perth Stretch Hummers can be there to provide limousine transport that you will love..
14 seaters in Pink, Purple and White are ready to whisk you off to the Crown Casino, a restaurant, a race meeting or that nightclub in Northbridge. 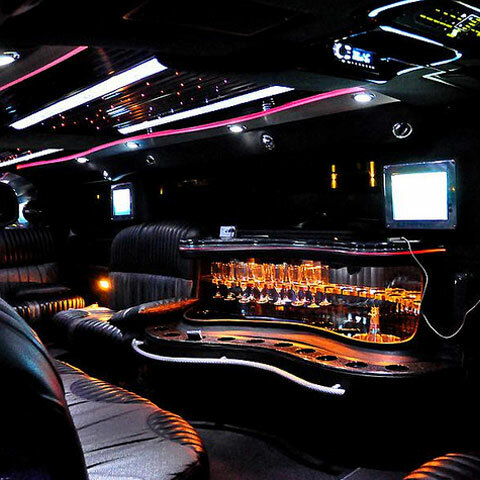 Sit back and relax with a glass of bubbly in your hand as you enjoy a limo Perth cruise through the streets of the City, up to Kings Park, or enjoy a sunset cruise along the West Coast Highway. 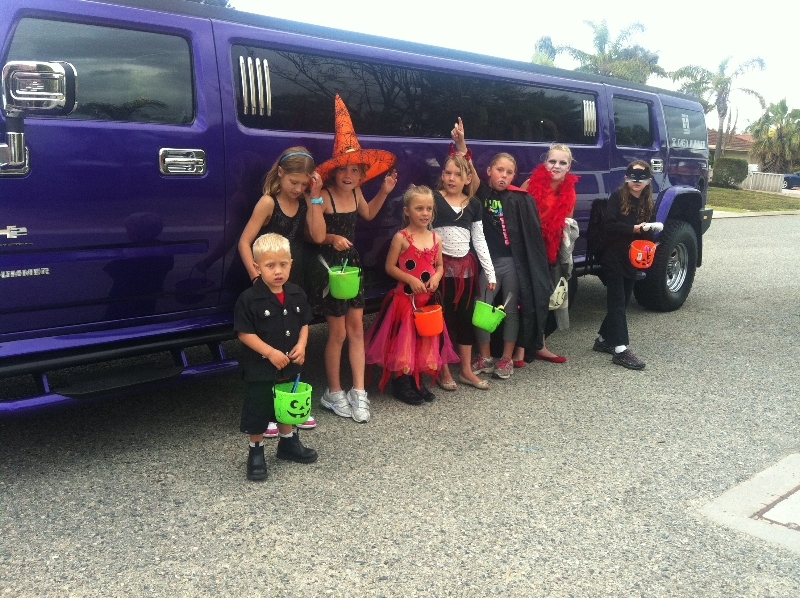 The Hummer is fully blinged up with Chrome pack on the outside and undercar lighting thru to an amazing interior boasting lasers, nightclub lighting, smoke machine and a bar stocked with soft drinks and water. You can BYO in all our Hummers and if we take you home afterwards we will keep your drinks cool for you for the return journey. 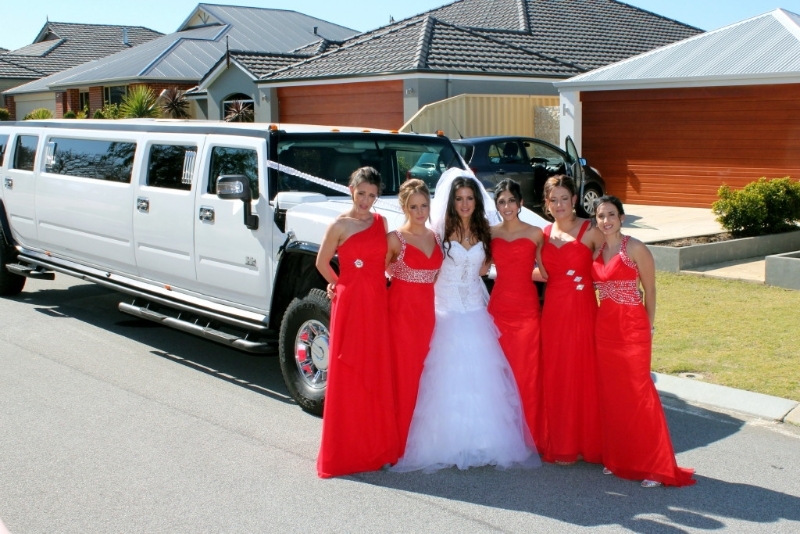 Your Hummer experience is one that you will remember fondly forever, it is great to get together with a few friends or family and to take a Hummer to that special night out. Enjoy our music videos, plug in your own iPod or even sing along with the onboard wireless karaoke. 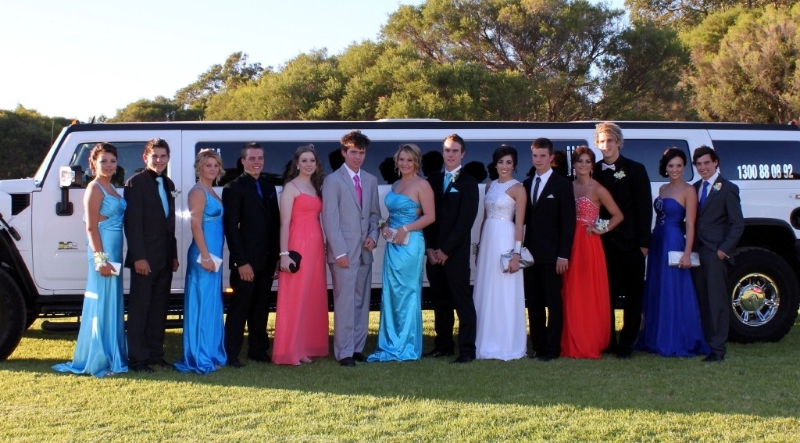 Perth Stretch Hummers have been in the limo hire business for over 10 years and won a great many accolades having built a great reputation amongst the entertainment industry in Perth. Whether it is for a 21st birthday or picking up Flo Rida or 50Cent all our clients are treated to the same great experience and reliability. Call Carly now on 0437 546642 and she can help you arrange your next big night out.